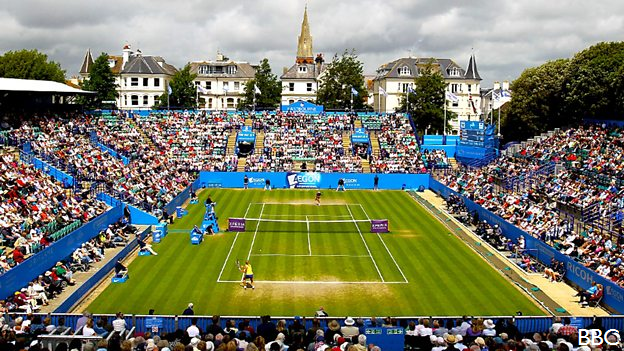 Since Eastbourne's inception in 1974, some of the finest female players in the world gather annually in the seaside town to finely tune their grass courts skills ahead of Wimbledon. "Eastbourne is an unmissable fixture on the women's tennis calendar and is one of the most cherished tennis events in the UK. It's great news that the BBC will continue to bring the tournament to audiences across all our platforms until 2024."